Businesses have high expectations when it comes to Office 365. 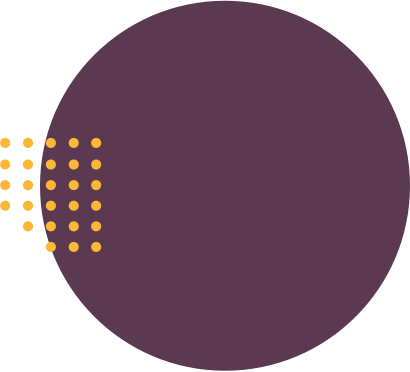 They’ve heard it’ll make collaboration and productivity skyrocket, and it’s up to IT to deliver on that promise. Luckily, there are tons of IT professionals and consultants who’ve been doing this for years, and most are eager to share their knowledge with the community. We’ve curated what we think are some of the best articles by industry experts to help you plan your Office 365 migration and increase adoption. What you need to consider when planning your move to Office 365. How to design your site architecture for the modern SharePoint experience. How you can help your users adopt and take full advantage of Office 365. How to keep up with the ever-changing nature of Office 365, and why staying current is crucial. 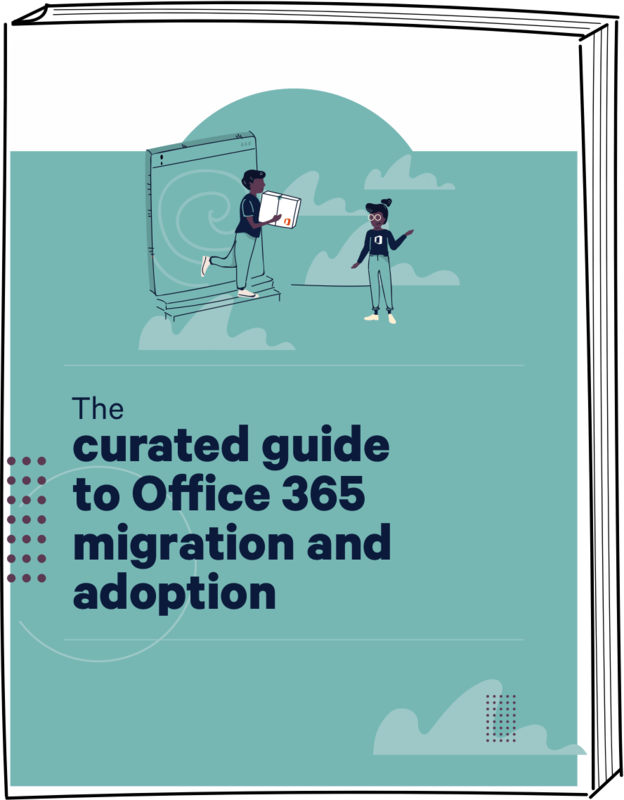 The Curated Guide to Office 365 Migration and Adoption is a collection of articles written by some of the foremost authorities on SharePoint and Office 365, including veteran Microsoft MVPs Bob German, Matt Wade and Haniel Croitoru. Its goal is to help teams transition from local fileshares and SharePoint On-Premises to SharePoint Online and OneDrive for Business.